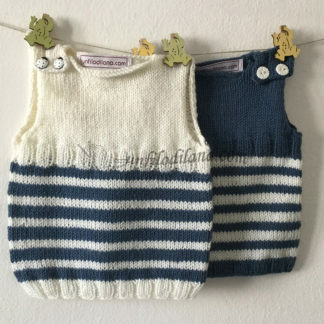 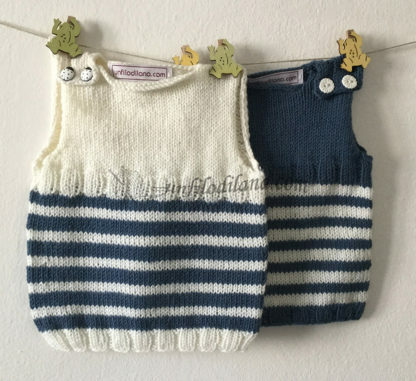 I find very cute these little vests that personally remind me of the profile of an owl. 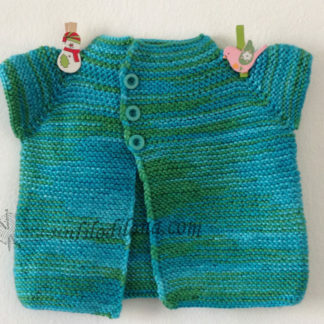 Hence the name I gave him, “owls”. 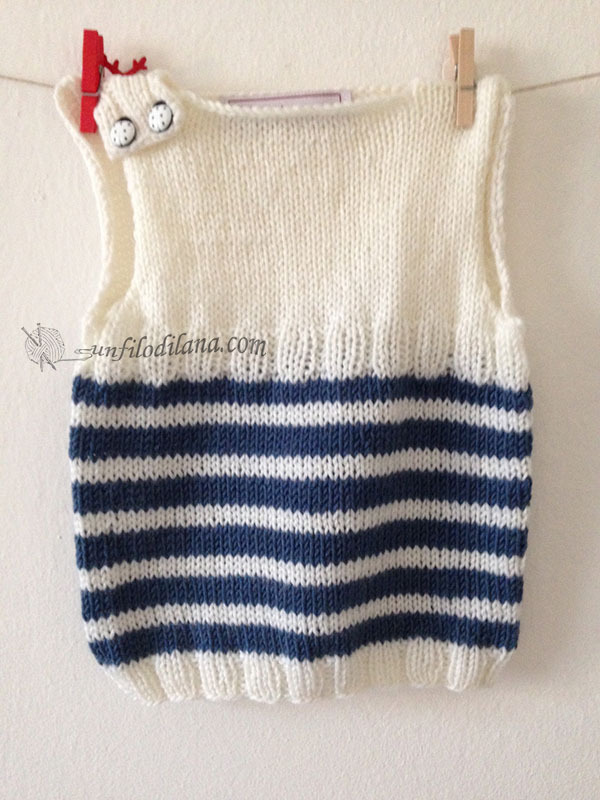 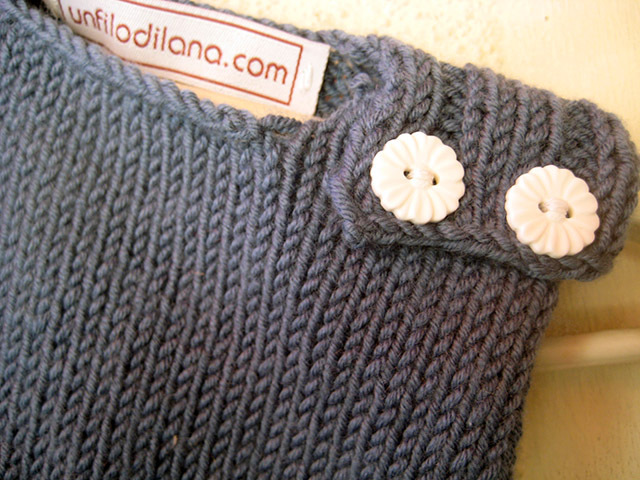 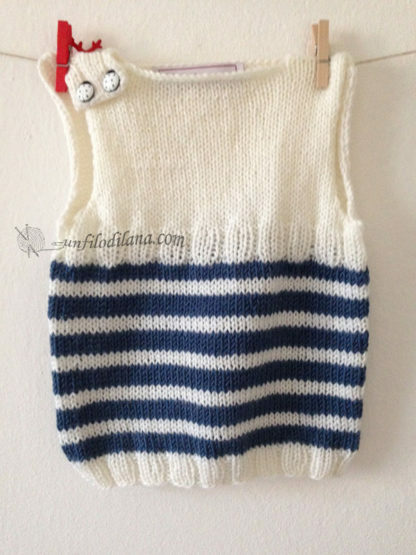 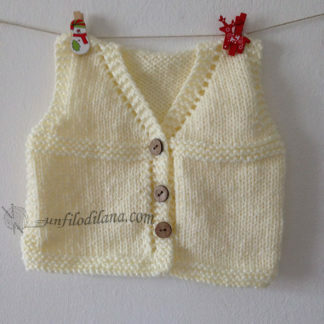 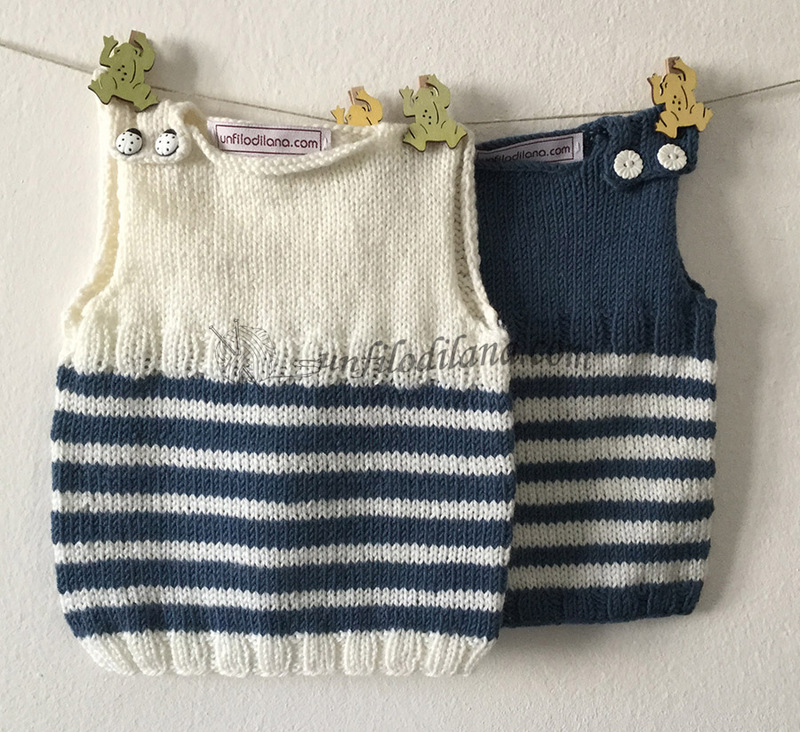 This is a small vest for the newborn, size 3/6 months, the first in white cashmere wool and avio blue, worked in rows. Opening on one shoulder with two buttons for easier fitting. 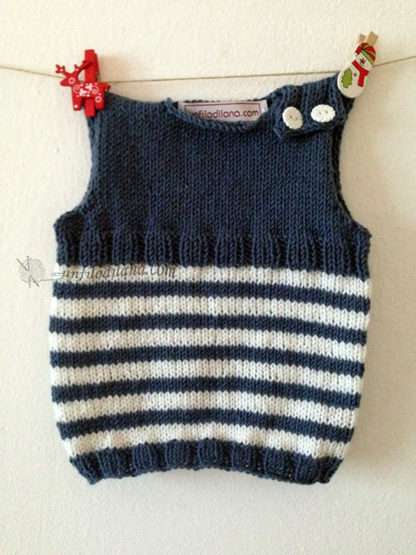 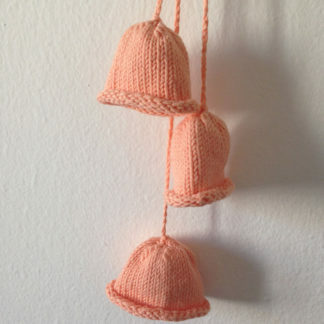 Keeps the baby’s tummy warm without cluttering. 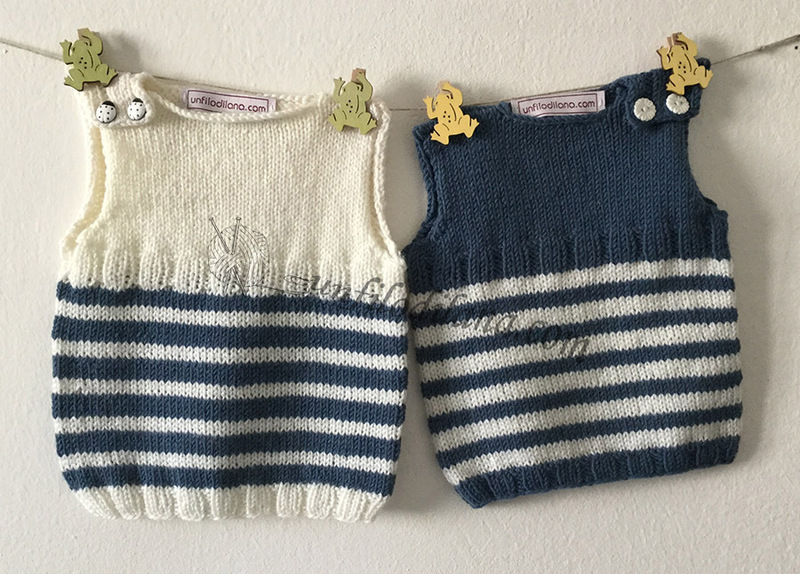 The second is identical but with the colors exchanged. If you have a pair of twins they will be perfect for them! 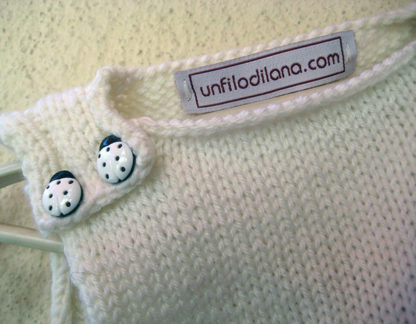 But even a single child will always be very elegant, that you choose blue or white as dominant.